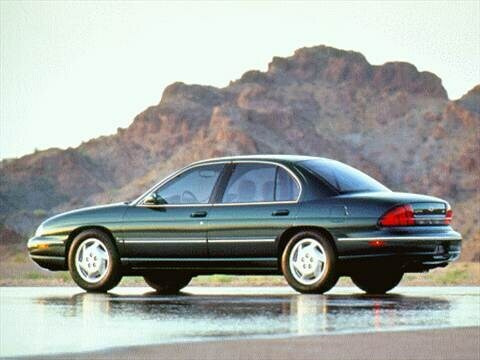 The 1996 chevrolet lumina electric vehicle qualifies for a federal tax credit of up to $7,500, effectively reducing the net base price. Solid American Car. Well made, dependable. These car drive forever, even the parts guys say I don't sell a lot of parts for these. Comfortable nice sedan. My 3rd Lumina in a row. Great cars. 100% RELIABLE! This car has taken me everywhere! I absolutely love this car. I have owned it four years and got my moneys worth plus more. I haven't had to put hardly any money into it.